Do you have that one person who is always so hard to buy for? Year after year you struggle with what to get them? Then I have the perfect suggestion! It’s great for guys or gals! 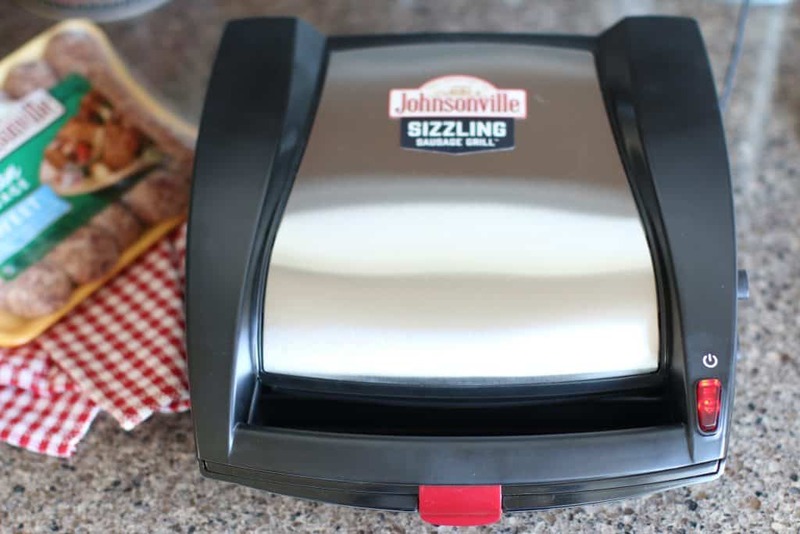 The Johnsonville Sizzling Sausage Grill is the perfect holiday gift for the sausage lover in your life. Hey, I plan to tell my hubs that it’s recommended by Brett Favre and Boomer Esiason. Ha! The Sizzling Sausage Grill is easy to use and creates perfectly cooked fresh sausages every time in less than 15 minutes. It works anywhere there is an electrical outlet and is easy to transport. The grill has an enclosed design that seals completely when locked so that the sausages are cooked and browned evenly, the juices and flavor don’t escape, and no drippings splatter outside the grill. The Sizzling Sausage grill is available for purchase for under $80 at https://www.sizzlingsausagegrill.com. To receive the grill in time for the holidays, place your order by December 11 and to take advantage of the free shipping and handling (a $14.95 savings! 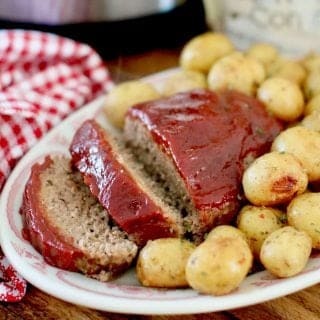 ), use promo code “sizzle.” Promo code good until Dec. 11 for orders placed on SizzlingSausageGrill.com. Note: the promo code only works on the sizzling grill website. 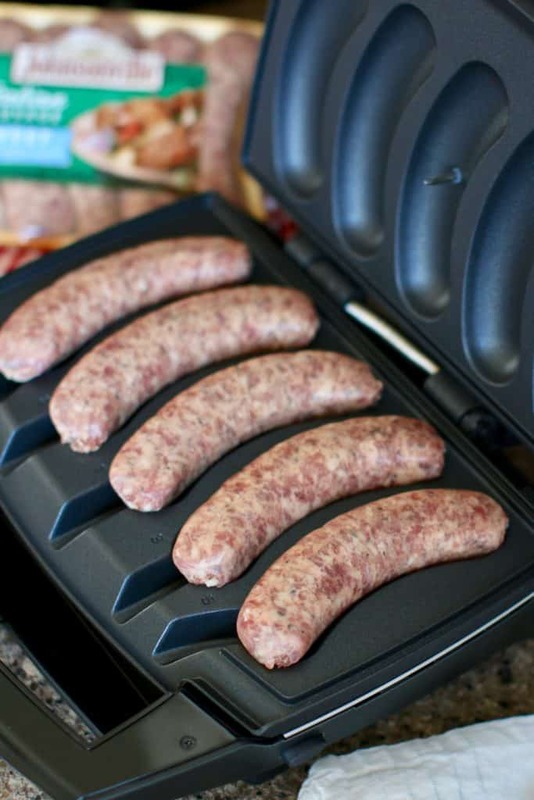 With this indoor electric grill, you can cook up Johnsonville sausages from the comfort of your own home, without all the prep or tons of cleanup! The grill ensures perfectly cooked sausage in just 15 minutes, which is perfect for a quick protein fix. Only want to cook a couple of sausages? No problem you can cook up to 5 sausages at a time! It’s also the perfect party solution so you can enjoy your holiday party without being stuck in the kitchen, or burning the Johnsonville sausage. This grill is so easy to clean! 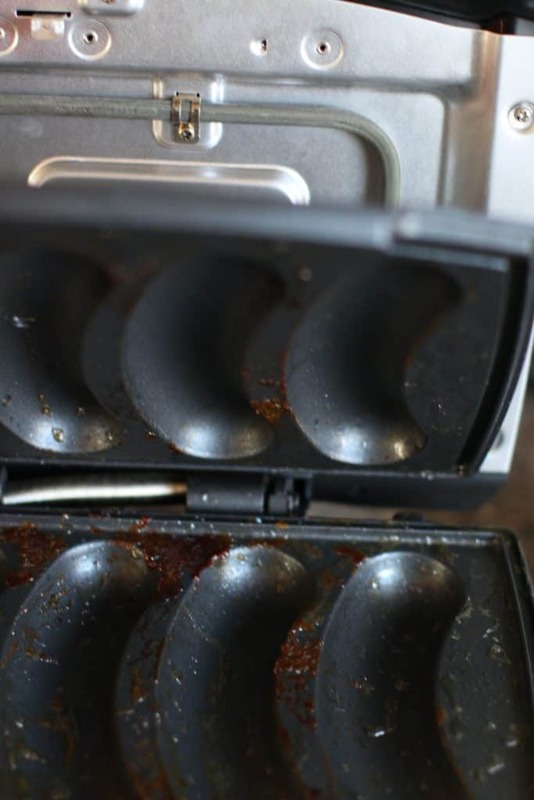 The grilling plates pop off along with the grease drip cup and they all can go right into the dishwasher! Boom! We love easy, right? Sausage and Peppers for the win! 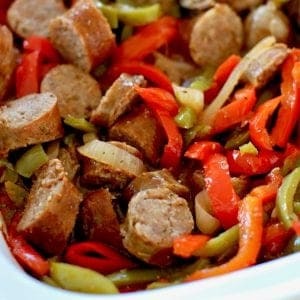 So today, I thought I would share one of my absolute favorite recipes for sausage and peppers. This can be served in so many ways. 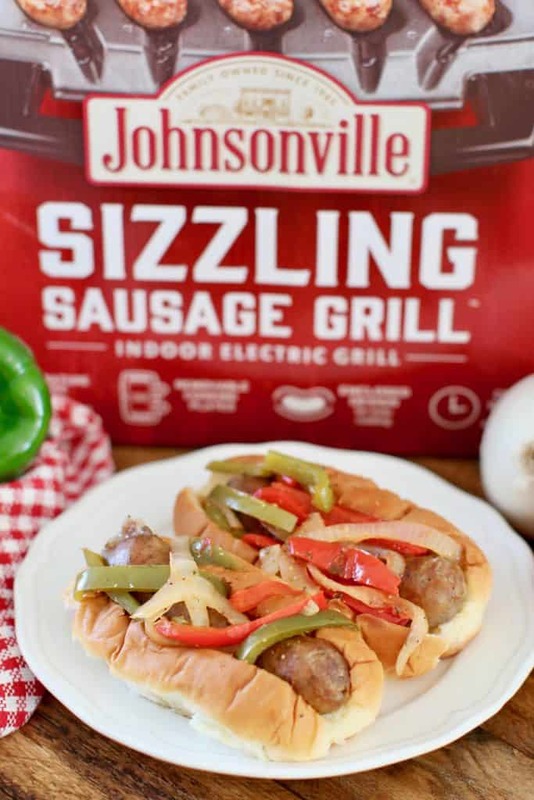 We are gonna easily cook up those Johnsonville Italian Sweet Sausages in the Johnsonville Sizzling Sausage Grill so the sausage gets that slightly crispy outside and super juicy inside. 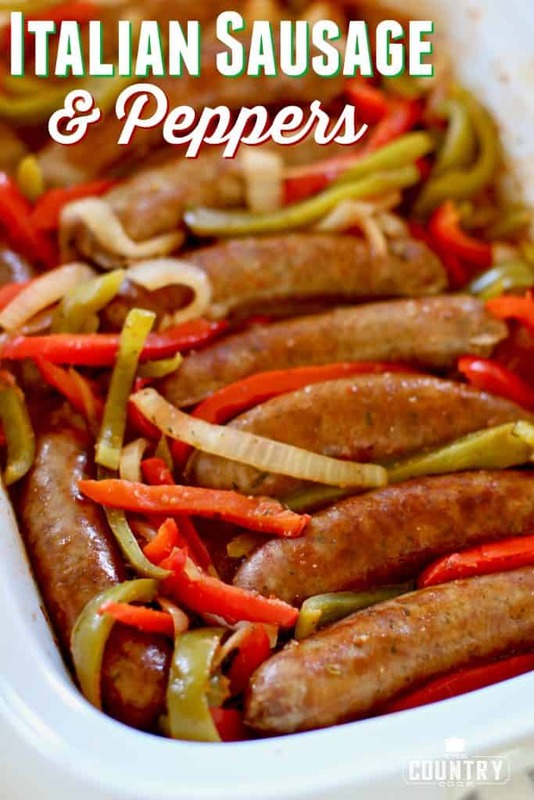 You can pop the peppers and onions in your slow cooker and let them hang out and cook for a few hours so all you have to do is add the cooked sausage and you are done! Put out some hot dog buns and let guests serve themselves! Plus, I think the colors are kinda festive, don’t you? 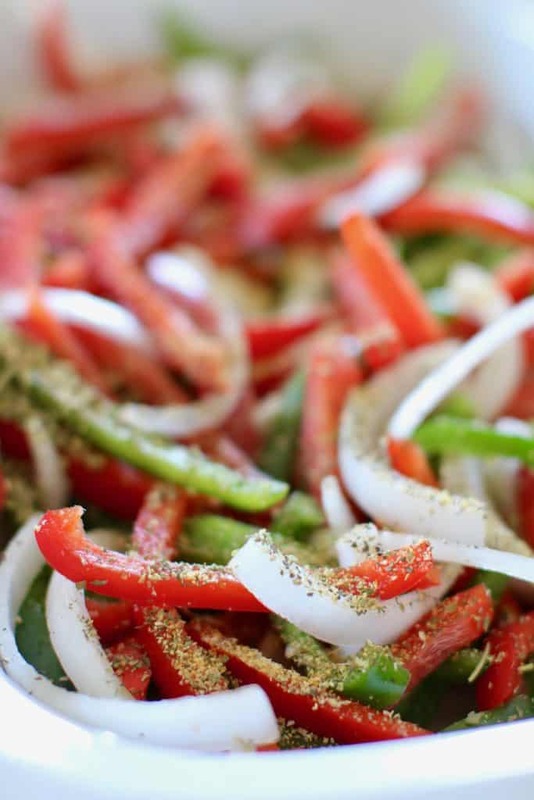 Slice up all the green peppers, red peppers and onions. This takes the most time in the preparation. The rest is a breeze! Pop all of your sliced veggies into a wide (or oval) 4 to 6-quart slow cooker. Season veggies with Italian seasoning, garlic powder along with salt and pepper. 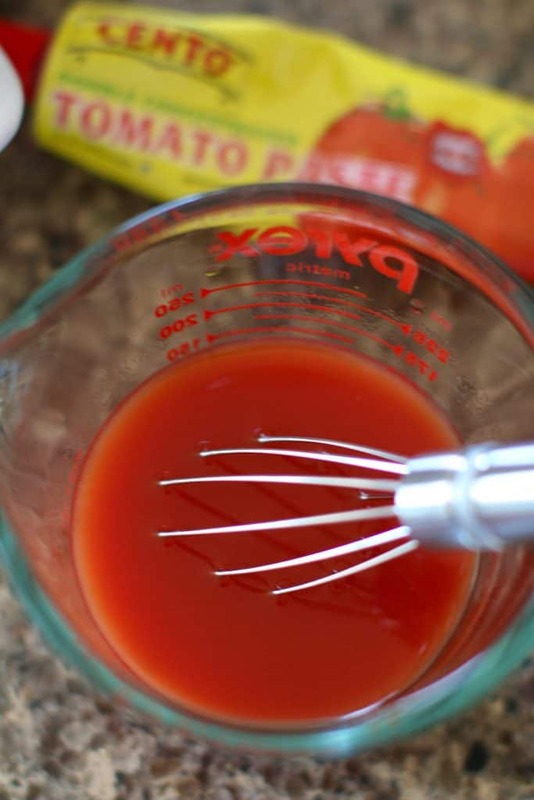 In a bowl or measuring cup, whisk together tomato paste with 1 cup warm water. 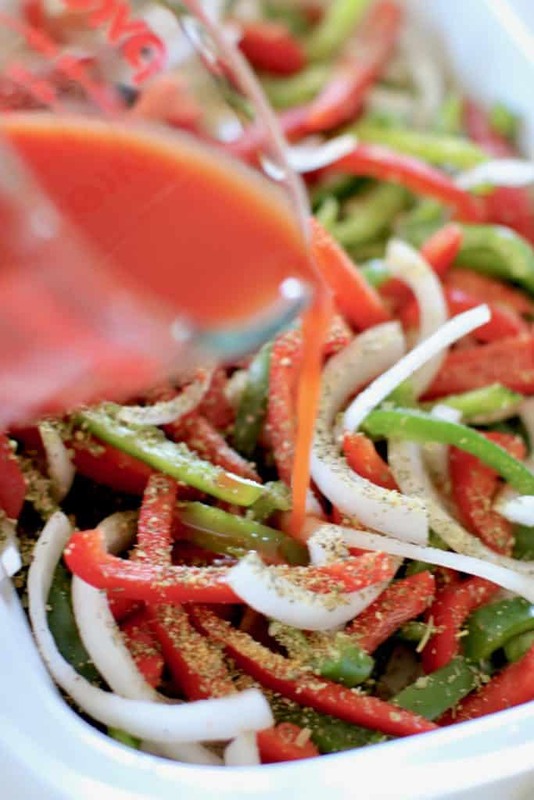 Pour this tomato paste mixture over peppers and onion. Stir well. 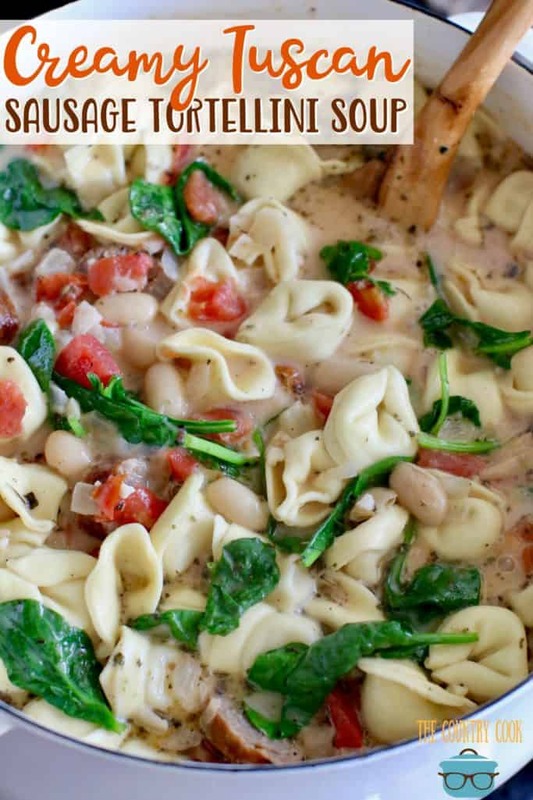 Cover and allow to cook on low for 4-6 hours (stirring occasionally). 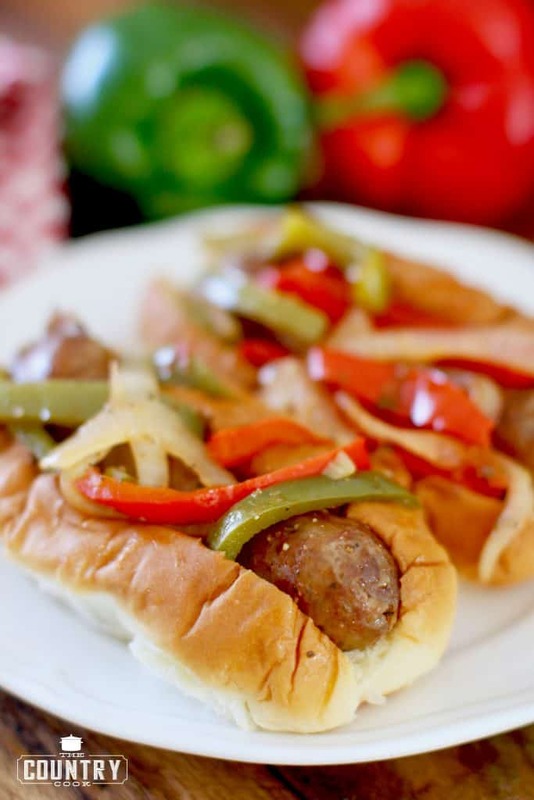 When peppers and onions are soft and cooked, it’s time to start grilling up those sausages! 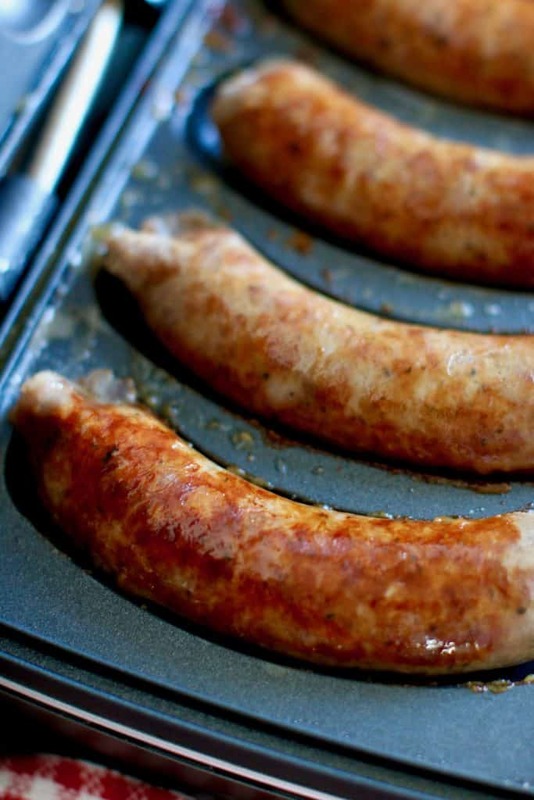 Place 5 Johnsonville Italian Sweet Sausages onto the grates of the Johnsonville Sizzling Sausage Grill. Close lid and turn on the power button. Now, sit back and relax! The grill will do all the work! There is a thermometer inside the grill that will ensure the sausages reach the perfect temperature (about 10-15 minutes). The grill will beep when sausages are ready! Continue with the second pack of Italian sweet sausages. 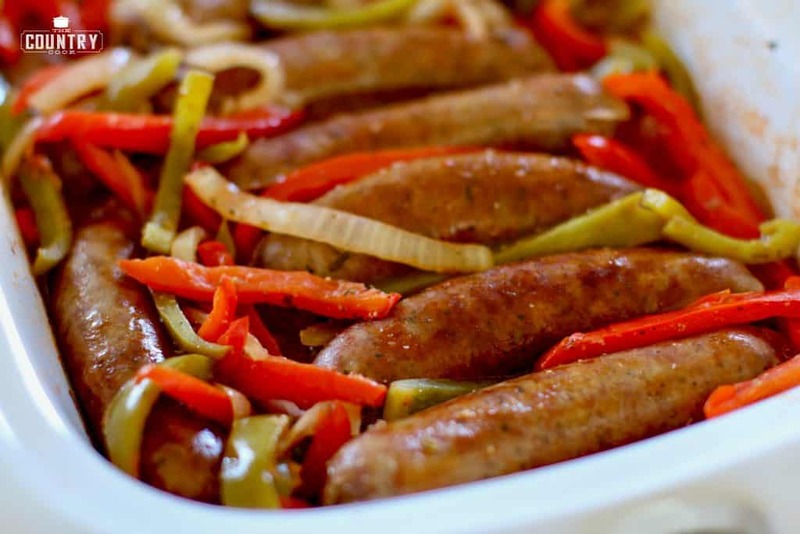 Place cooked sausages into your slow cooker along with the sausage and peppers. Sir it all around. 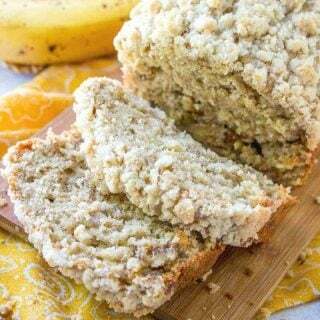 Turn slow cooker on the warm setting and cover until ready to serve! 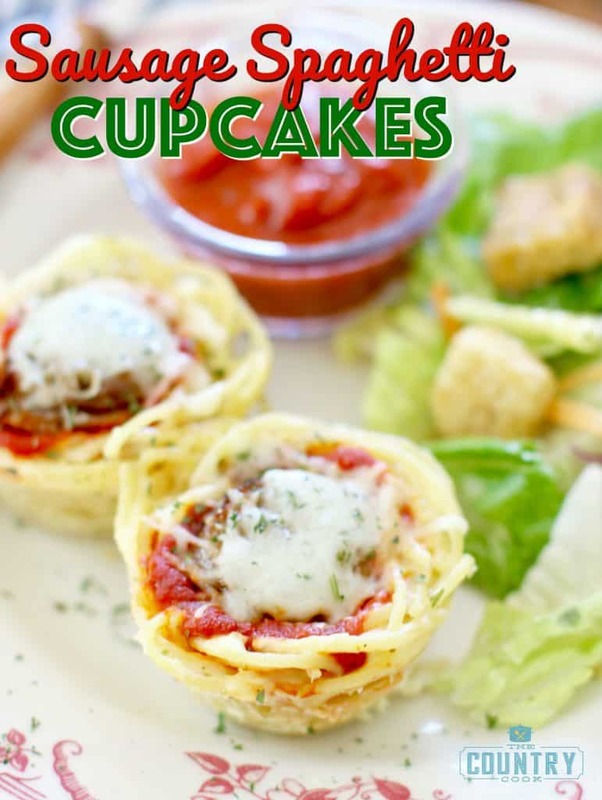 Serve it all up by itself or on hot dog buns! 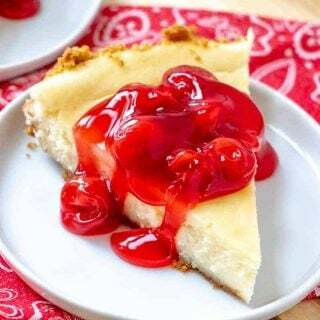 Note: If you like, you can serve it up my favorite way! Slice up the sausages and mix it all together with the onions and peppers mixture. 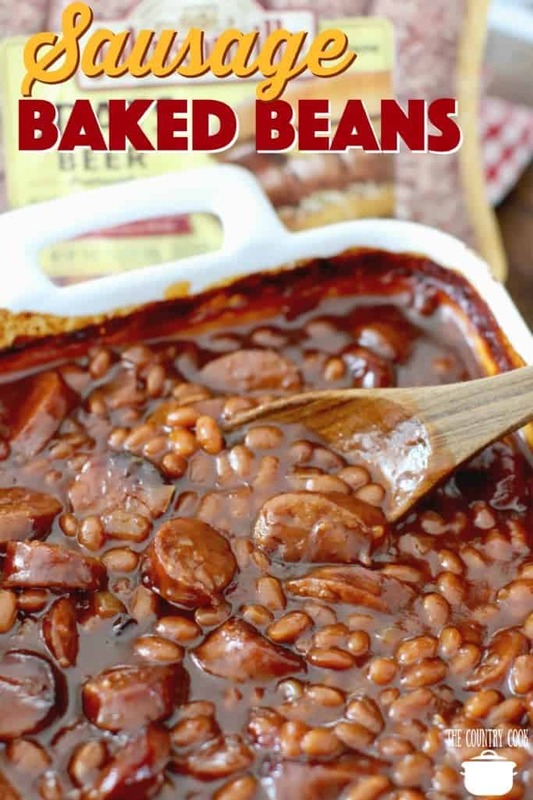 The sausage will really soak up the flavors! 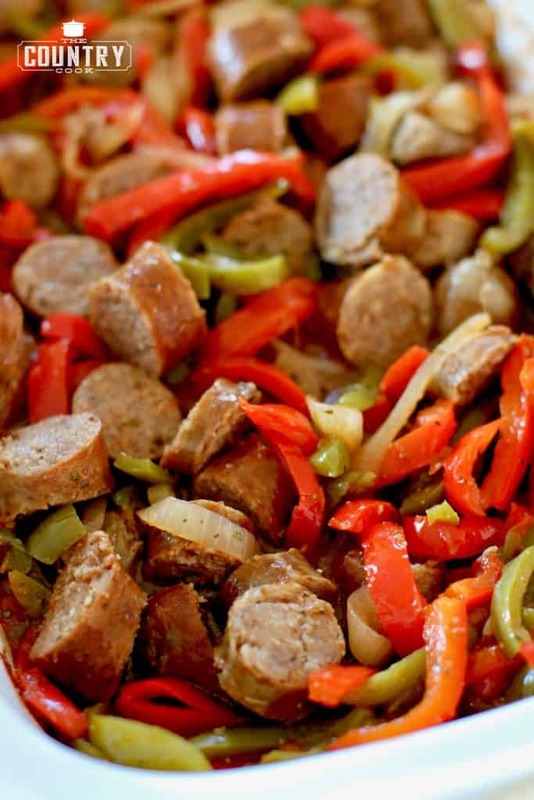 When peppers and onions are soft and cooked, it's time to start grilling up those sausages! 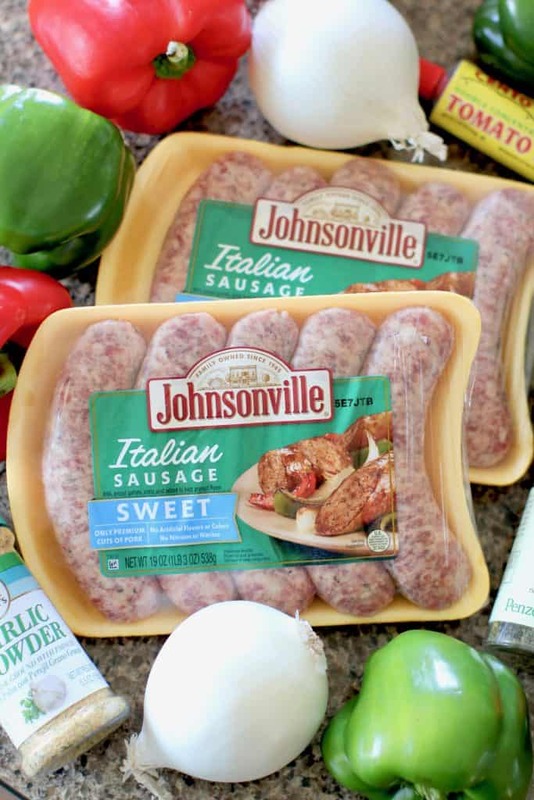 Place 5 Johnsonville Italian Sweet Sausages onto the grates of the Johnsonville Sizzling Sausage Grill. 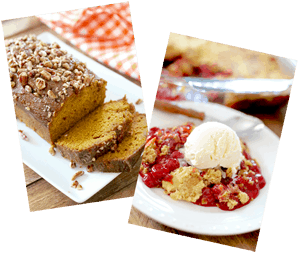 Tip: The nutrition facts for this recipe are without the hot dog buns. 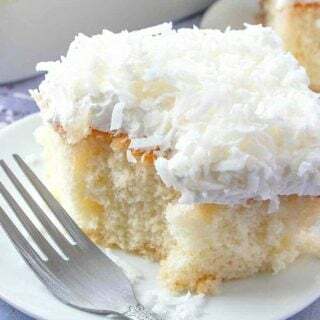 This keeps the recipe low carb. can I buy a sausage cooker. 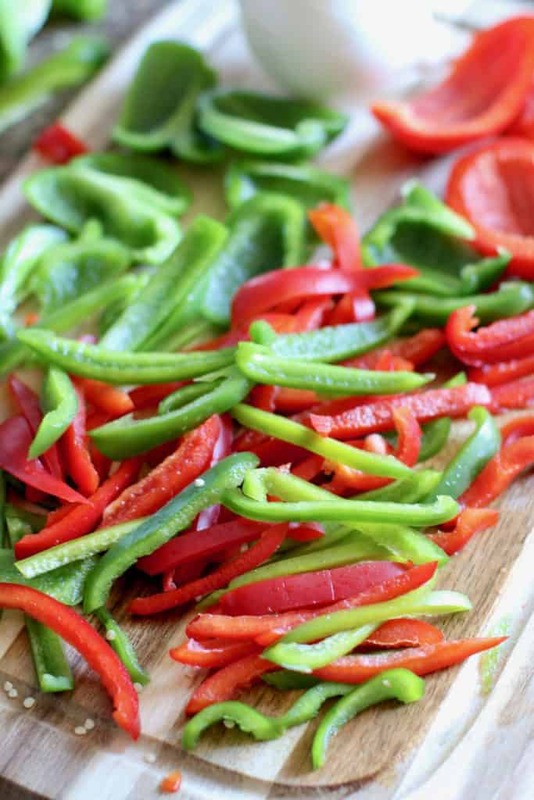 On item #11, you have “Slice up the peppers”. I think you want that to say ” Slice up the sausages”. 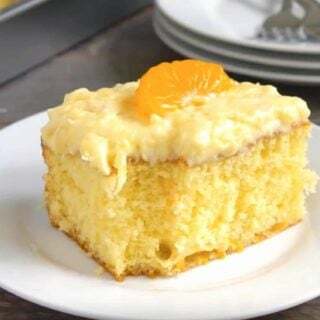 The recipe looks really good! Hi Bonnie! Good catch! You are right – I got it fixed. Thank you! Now this is my kind of meal! I could eat sausage and peppers every day! I don’t have the grill so what’s the best way to cook the sausage? 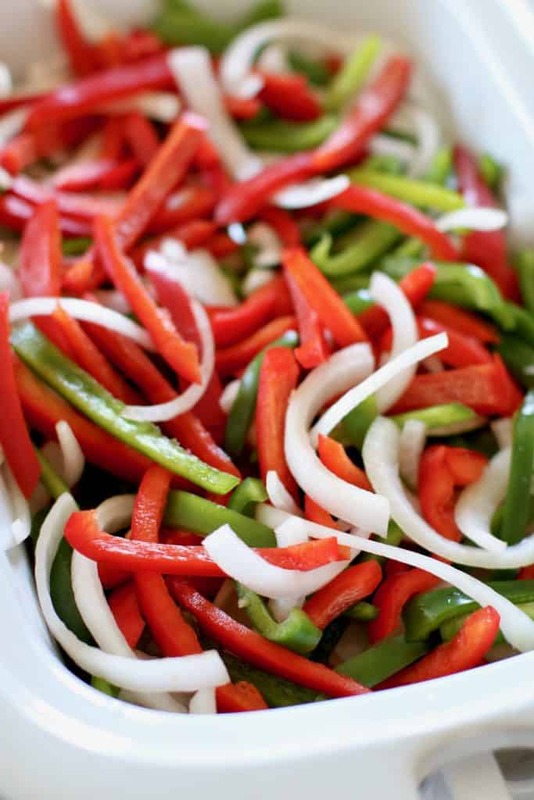 I’m going to try cooking the peppers and onions in my cast iron skillet instead of using my slow cooker! 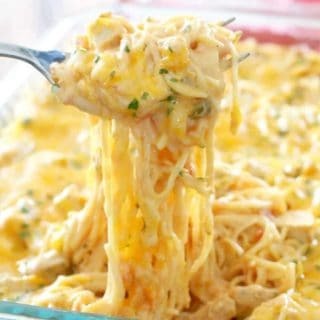 I think it should still turn out amazing! Let me know what you think!